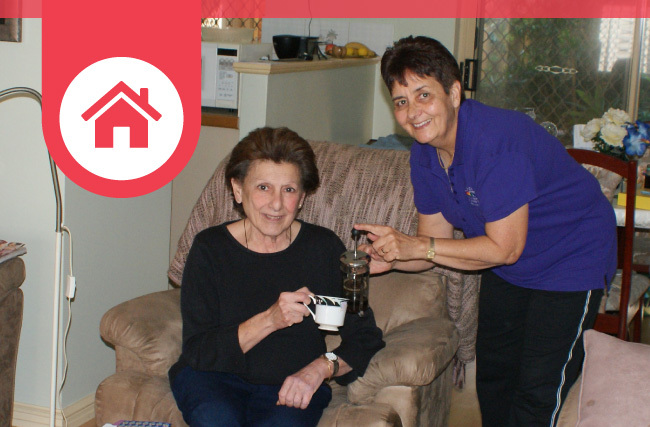 All of our aged care programs and services, including Home and Community Care (HACC) and the new Home Care Packages, are designed to assist older people to remain living independently in their homes by giving them the flexibility and choice of how their care and support will be provided. We identify and acknowledge each client’s specific needs and recognise gender, age, religious, interest and cultural background. We match support staff with each client so a client can receive high-quality care from the same staff member every time. 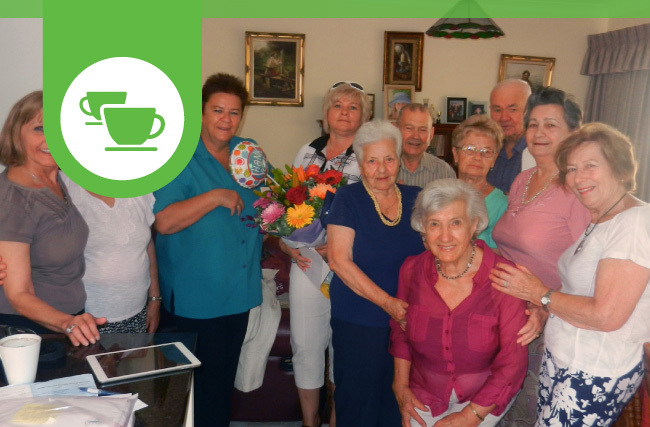 At Home Care services assist seniors with domestic work around the house, so they are able to spend more time doing other activities with their friends and family. 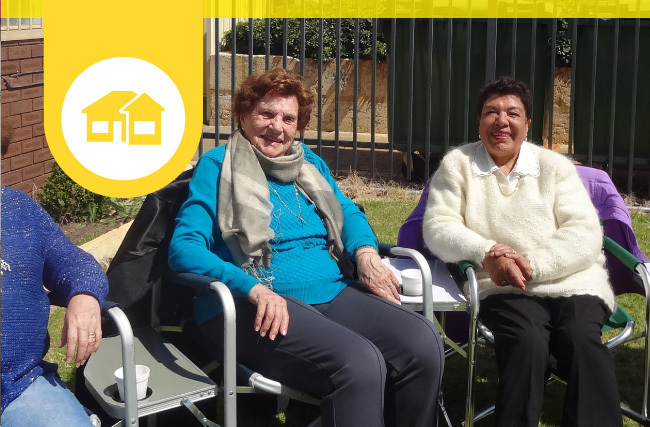 This program provides an opportunity for people to get together, at a fixed location on a regular basis to maintain their social interactions on a weekly basis. 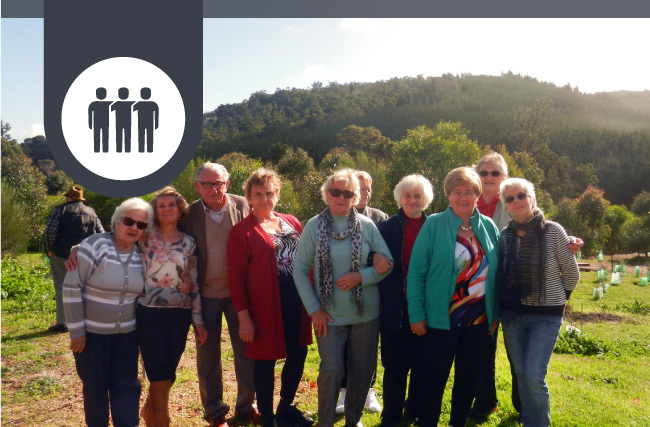 These innovative social groups are in high demand as they provide specific activities based on people’s interest or abilities such as computer lessons, men’s shed projects and much more. People have the opportunity to go out to concerts, on longer bus trips, and to special events such as expos and fairs. 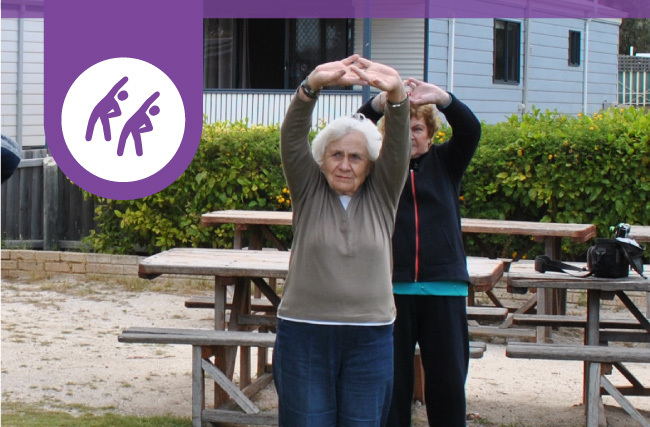 These stimulating, innovative and fun programs provide modified, low-impact movements and easy-to-follow rhythm for older adults who love a healthy, active lifestyle. 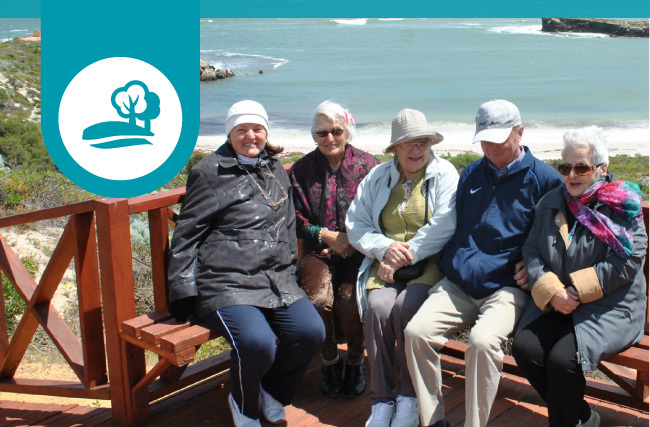 The carers program provides valuable support services for family members, partners and loved ones of Umbrella clients.